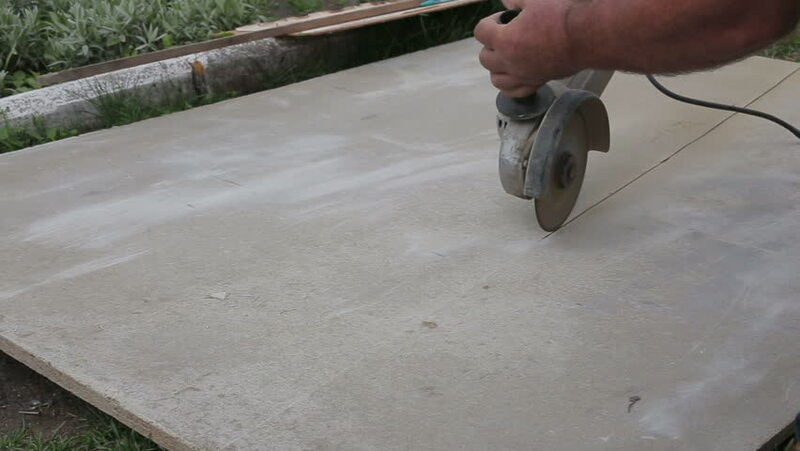 4k00:134K Footage of Slow Motion movement of worker performing smooth plastering job with cement outdoor. hd00:09Cleaning the floor with a vacuum cleaner and preparing a floor covering to apply self-leveling cement screed. 4k00:20Builders are plastering concrete floor. 4k00:06Cutting wood with an electric hand saw. Woodworking.